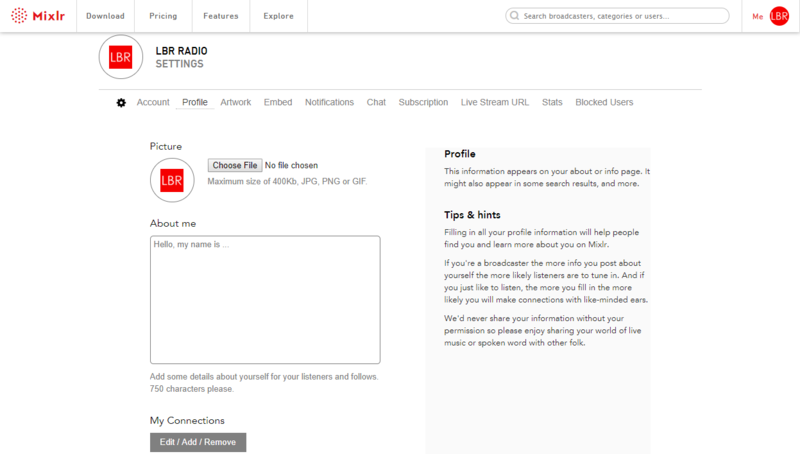 To upload a profile picture visit your Profile settings page. 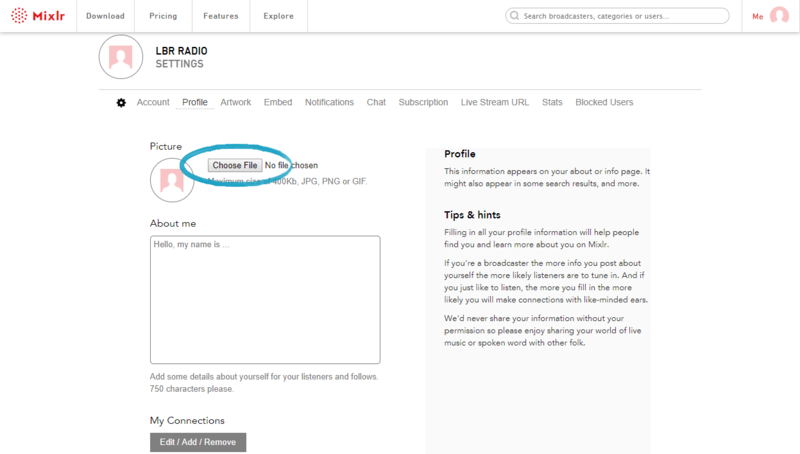 Once on the Profile settings page click the 'Choose File' button to select your profile image. Your image can be in the format JPG, PNG or GIF, and can be up to 400kb in size. 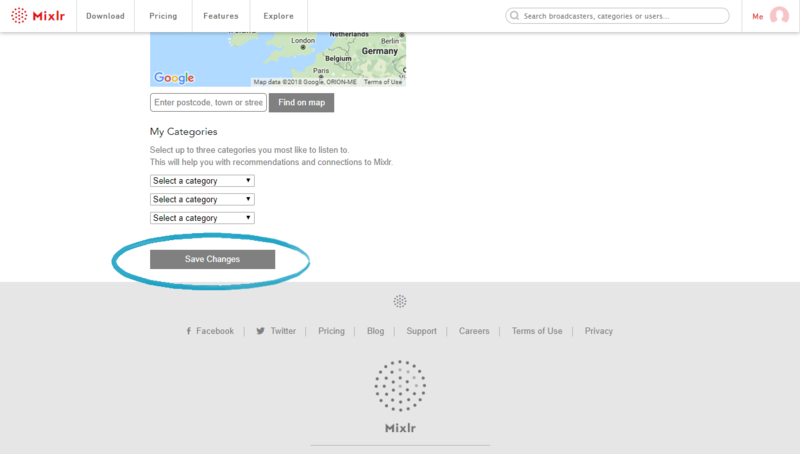 Once you've selected your image file, scroll down to the bottom of the page and click 'Save changes'. Your new profile image is now uploaded.